’Tis the season of reflection: this year, readers of History Today learnt (among other things) of the existence of a British church dedicated to the worship of Adolf Hitler, that the Soviet Union began to crumble in Kazakhstan, how a shipwreck opened Japan to the world and the grisly details of Ottoman succession. We’ve compiled a far-from-definitive selection of our favourite articles published this year and, as usual, they’re free to read for a festively limited time. What generosity! Don’t miss out in 2019. 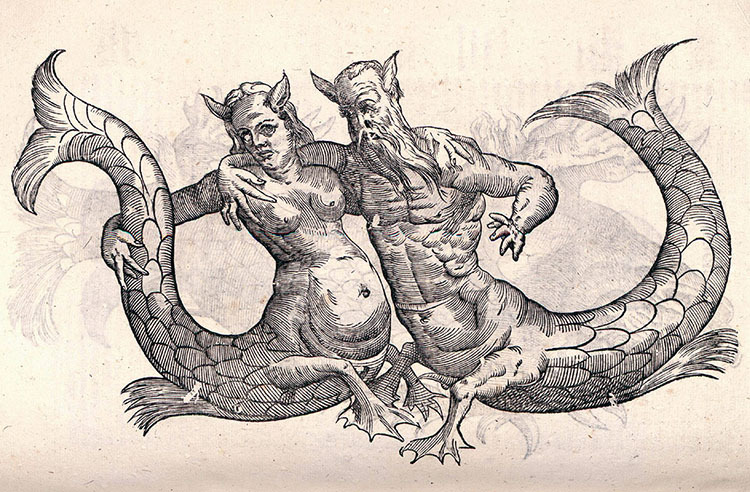 Some of the most intelligent people in early modern Europe were convinced of the existence of merpeople. A teenager shipwrecked on a Pacific atoll helped transform relations between Japan and the United States. In late 1945, a small self-styled fascist church established itself in southern England, where its members worshipped Adolf Hitler. For the war-weary locals, it was too much: vigilante action was required. The arrival of Napoleon’s troops in Venice in 1797 instigated one of the biggest plunders in the history of art. The wait for the outcome of the Munich Conference and the looming spectre of another war hung over Britain in 1938. Its impact was deeply felt. Caring for the mentally ill in Victorian Britain was hard, unrewarding and dangerously unregulated. Alexander Morison tried to improve things for both the unwell and their carers.